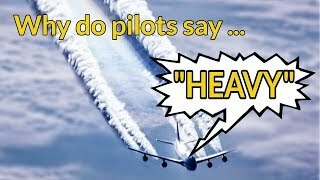 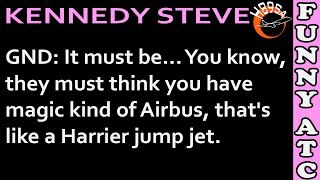 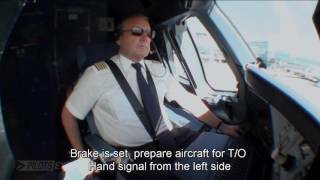 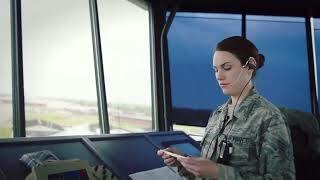 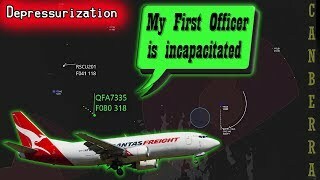 FUNNY ATC: LEVITATING AIRBUS & RAMP NEGOTIATIONS!!! 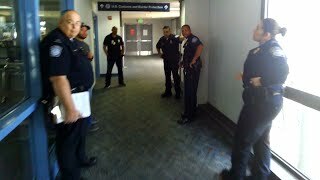 Hilarious SWA Flight Attendant- Come Fly with Me!!!! 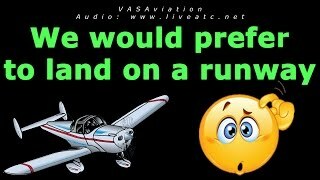 [FUNNY ATC] "I would prefer to land on a runway..."